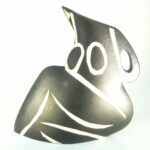 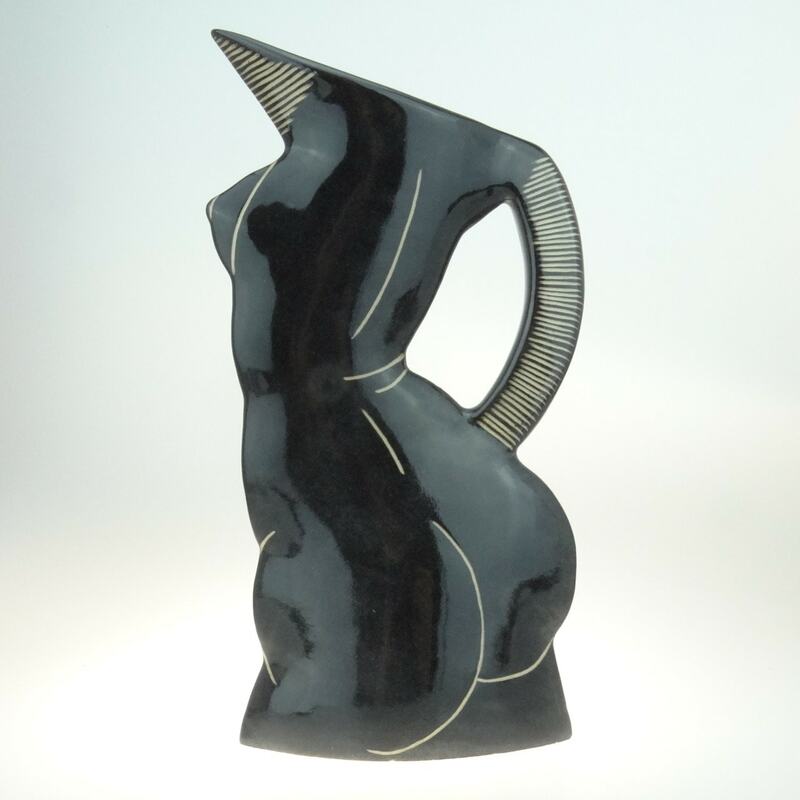 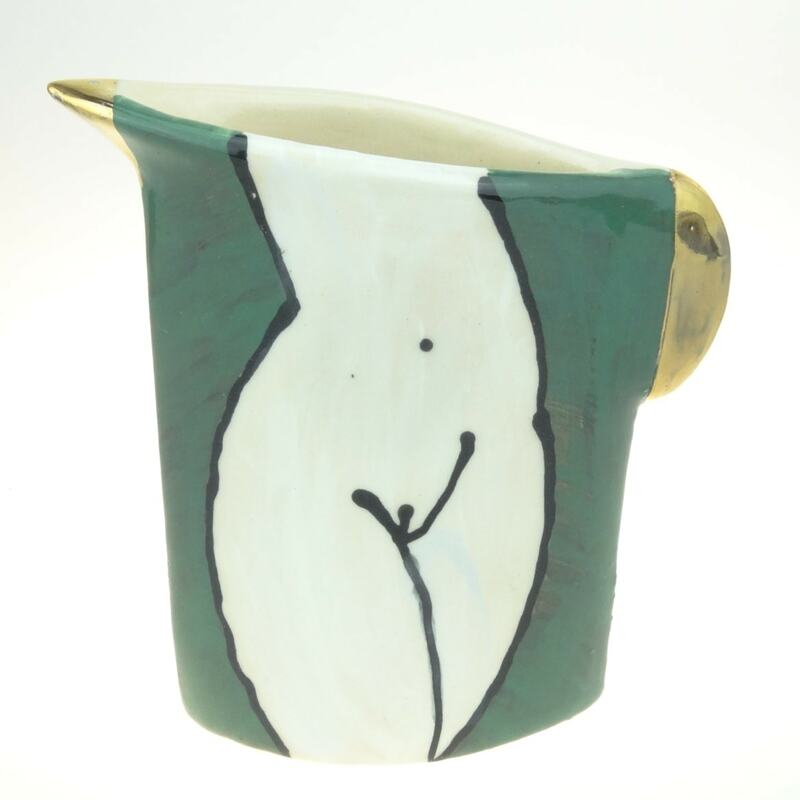 Jude Jelfs studied Fine Art, and became a potter when she married John. 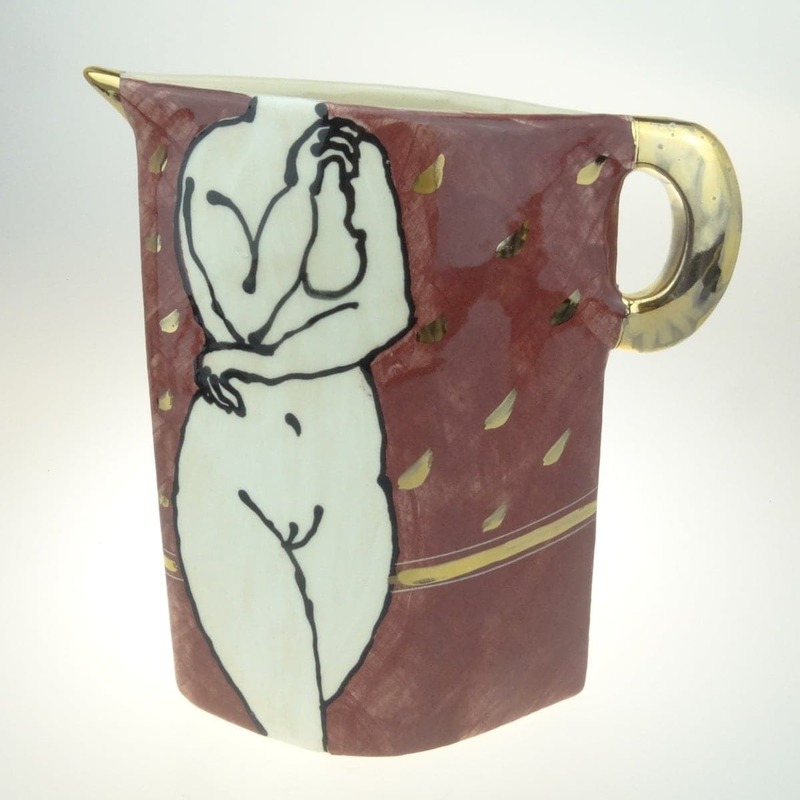 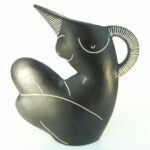 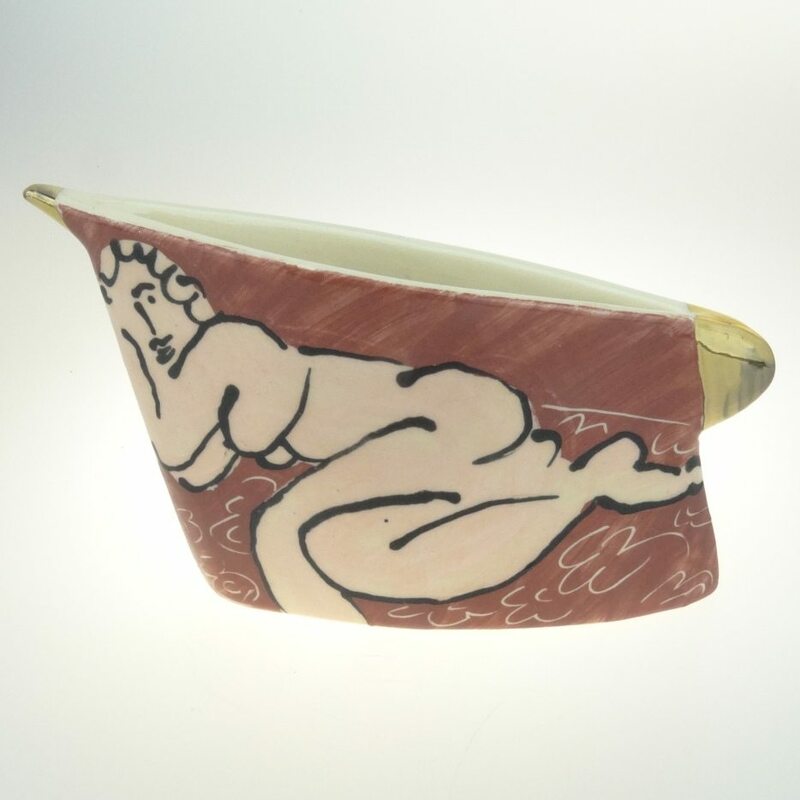 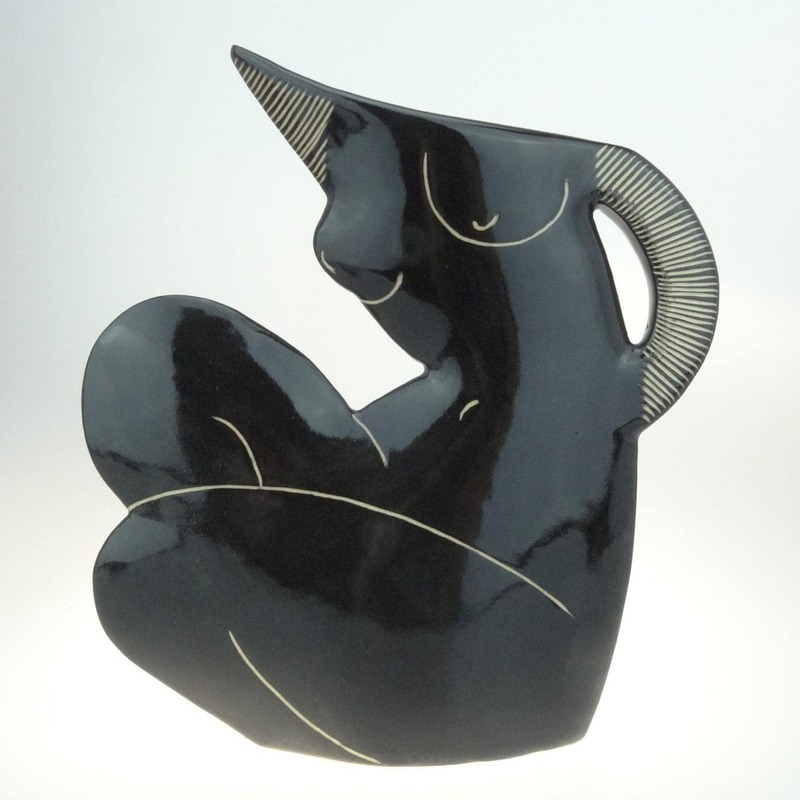 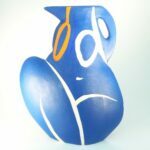 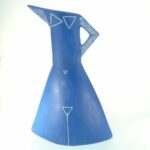 Her hand-built ceramics combine pottery with painting and sculpture, and range from flat, almost two-dimensional, slab-built vessels, in earthenware or porcelain, to 3-dimensional stoneware pieces. 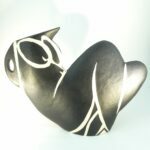 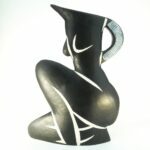 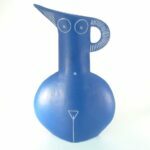 Her work is mainly figurative in form, with some pieces made in editions or series whilst others are one-offs. 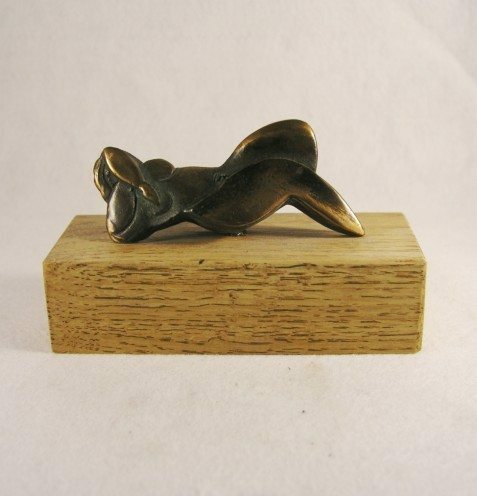 Jude also makes figurative sculpture in bronze. 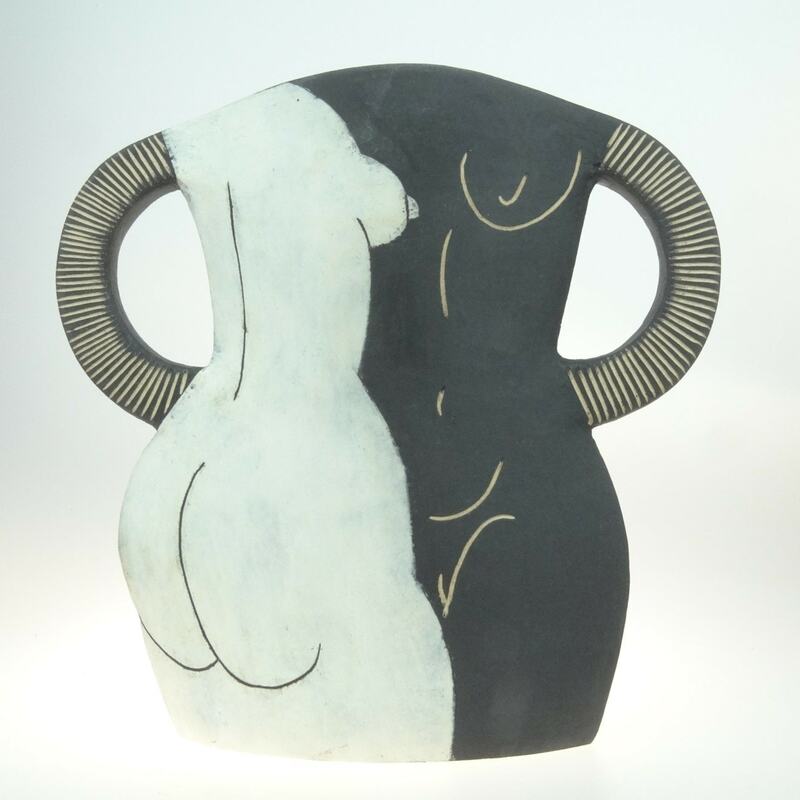 The surface of unglazed pieces has been waxed so needs washing with care. 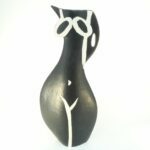 Pieces that are glazed on the inside can be used as vases.